Xcèntric opens the 2017 season with a special extraordinary session: a selection of the home movies of filmmaker José Val del Omar, made from reels from his family archive, accompanied by the live music of Niño de Elche. 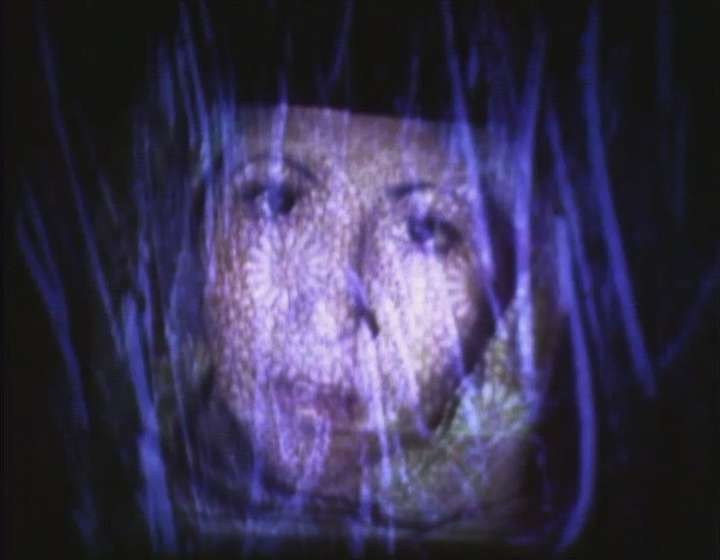 In the 1970s, Val del Omar started to film frequently in Super 8. These reels, in the form of essays and notebooks, include the fabulous experiences with image and light that he investigated in his PLAT laboratory, and a series of private recordings (trips, holidays, portraits), that also include variations and experiments on his main themes (water, flowers, the Alhambra…). Transfiguring his most everyday reality, Val del Omar continued the revelations of its mecamystics: “The extraordinary is in the bowels of the everyday […] I feel as though I am submerged in a palpitating being. 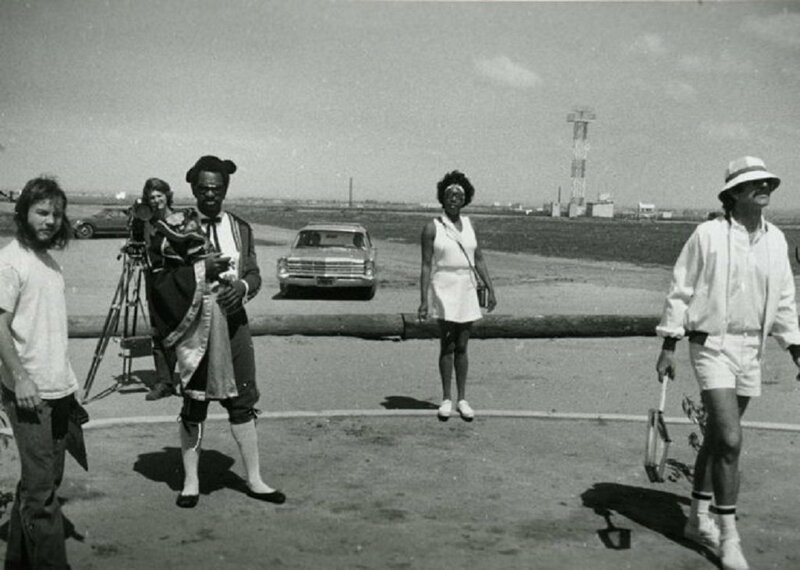 Logical chains enchain and imprison us.” A selection of these images, rarely before shown in public, can now be seen through the “collective eye” which, for Val del Omar, is the cinema. 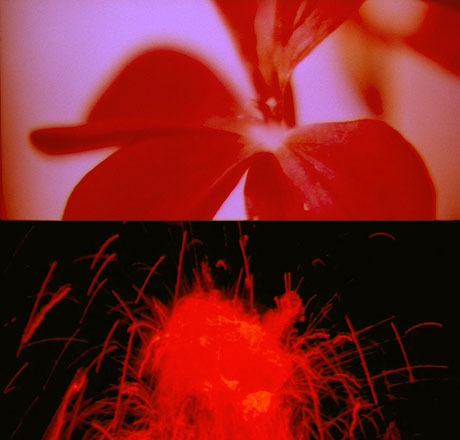 With an extraordinary artistic and technological talent, José Val del Omar was a 'believer in cinema' inspired by new horizons that he formulated in the term PLAT – representing the totalizing concept of a 'Picto-Luminic-Audio-Tactile' art – apart from being a contemporary and a comrade of Lorca, Cernuda, Renau, Zambrano and other figures of a Silver Age of the Spanish culture, interrupted by the Civil War. Next May 13th at the Centro José Guerrero in Granada, Spain, begins the long-awaited exhibition "Desbordamiento de Val del Omar". 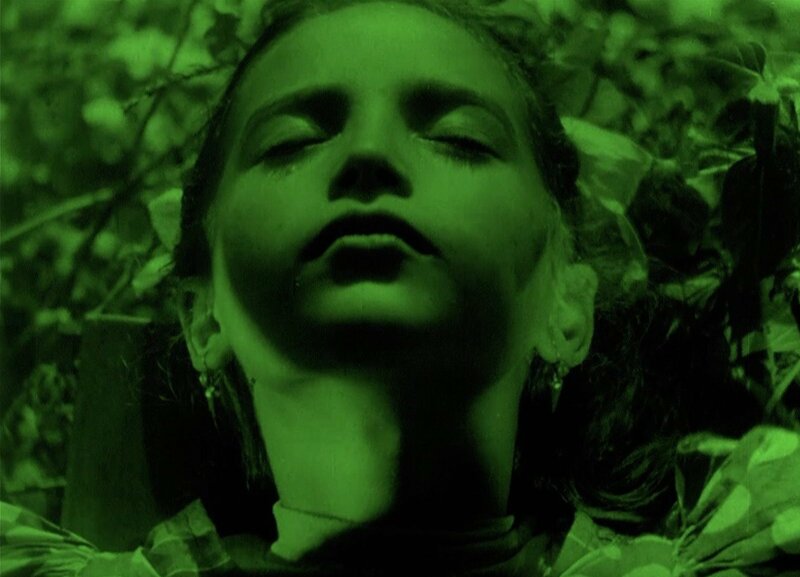 Curated by Eugeni Bonet, the event will include several sections featuring the life and works of spanish filmmaker José Val del Omar, from the Misiones Pedagógicas epoque, his Tríptico Elemental de España film trilogy, his investigations and cinematographic inventions, poems, essays... The exhibition will display many documents, photographies, films and experiments never previously shown to the public. An eponymous catalogue will be published, with many texts written for the occasion by Thomas Beard, Eugeni Bonet, Nicole Brenez, Víctor Erice, Carlos Muguiro and Manuel Palacio among others. José Val del Omar: Escritos de técnica, poética y mística, will be an independent volume compiling a wide selection of text by Val del Omar, edited and annotated by Javier Ortiz-Echagüe, and includeing an essay by Santos Zunzunegui. The exhibition will be at Granada until the 4th of July. In September it will travel to Madrid's MNCARS, with an expanded content, where it'll be in display until Febreuary 2011. 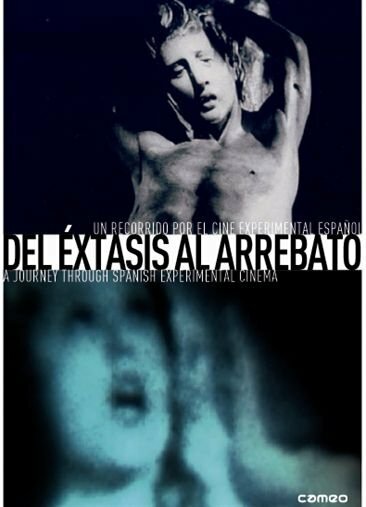 Coinciding with the start of the exhibition at the Reina Sofia Museum, spanish label Cameo will release a DVD pack with Val del Omar's film work, including many extras and unseen footage, Eugeni Bonet's feature film Tira tu reloj al agua, made using unfinished films and notes left by Val del Omar, and an audiovisual thesis by Javier Viver.